Novel is the word which comes to mind for this book and perhaps the series which follows. Not driven by a single character or plot, it’s more like Foundation on Mars. 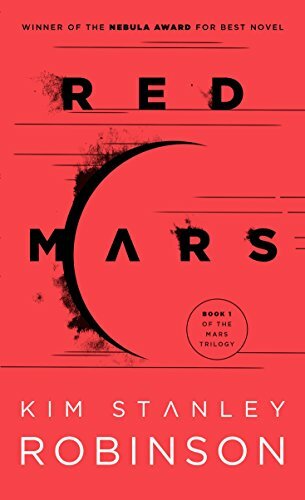 The most in-depth book I’ve ever read on colonization in the future, the details on the progression of the Mars colony is simply stunning. Clarke said it should be required reading. I’d say it’s a challenging, but ultimately rewarding, read for advanced sci-fi enthusiasts.